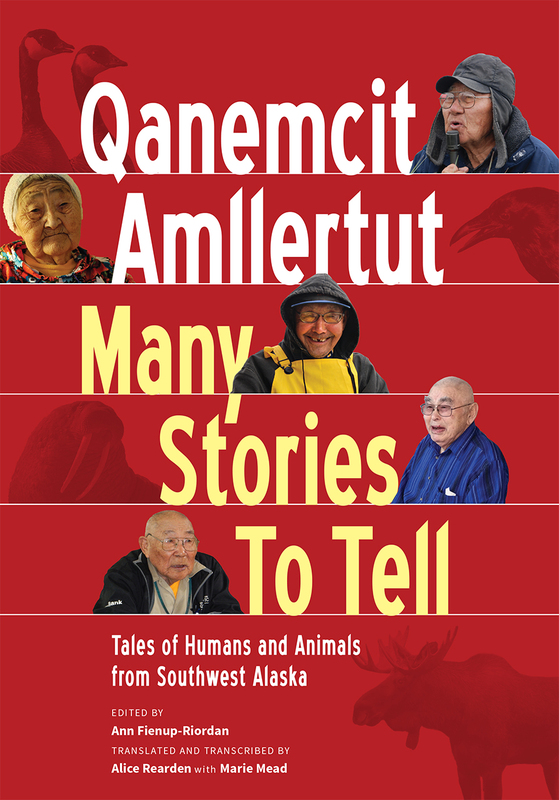 This bilingual collection shares new translations of old stories recorded over the last four decades though interviews with Yup’ik elders from throughout southwest Alaska. Some are true qulirat (traditional tales), while others are recent. Some are well known, like the adventures of the wily Raven, while others are rarely told. All are part of a great narrative tradition, shared and treasured by Yup’ik people into the present day. This is the first region-wide collection of traditional Yup’ik tales and stories from Southwest Alaska. The elders and translators who contributed to this collection embrace the great irony of oral traditions: that the best way to keep these stories is to give them away. By retelling these stories, they hope to create a future in which the Yup’ik view of the world will be both recognized and valued.